Holly denied the allegations, saying, “I certainly never engaged in any discriminatory or retaliatory conduct, and any allegations that I engaged in inappropriate behavior in the office are categorically false.” Moore declined to comment. 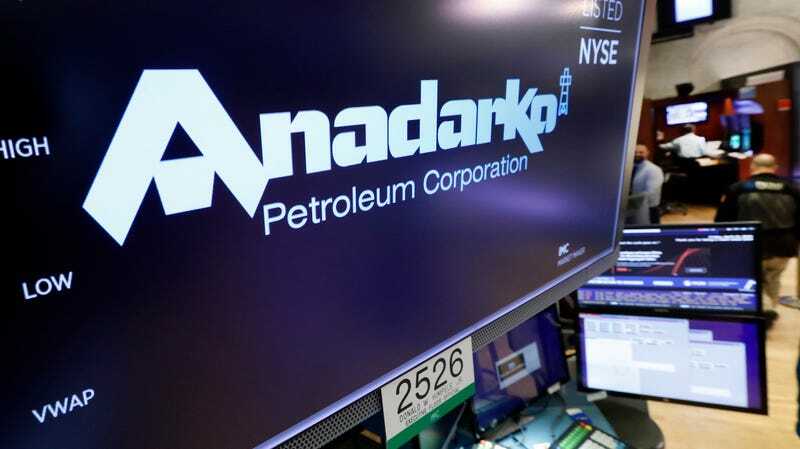 Anadarko spokeswoman Jennifer Brice told Bloomberg that the company has since implemented a sexual-harassment and unconscious-bias training, promoted the company’s 24-hour anonymous hotline, reinforced a zero-tolerance policy on retaliation, and updated policies to ban intimate relationships between officers and employees. Oh, and what happened to Holly? In May 2017, he was promoted at the company, but left a few months after that. Later, the company investigated the allegations and two other women came forward with stories of misconduct. Now, Holly’s the CEO of another oil company in Denver.